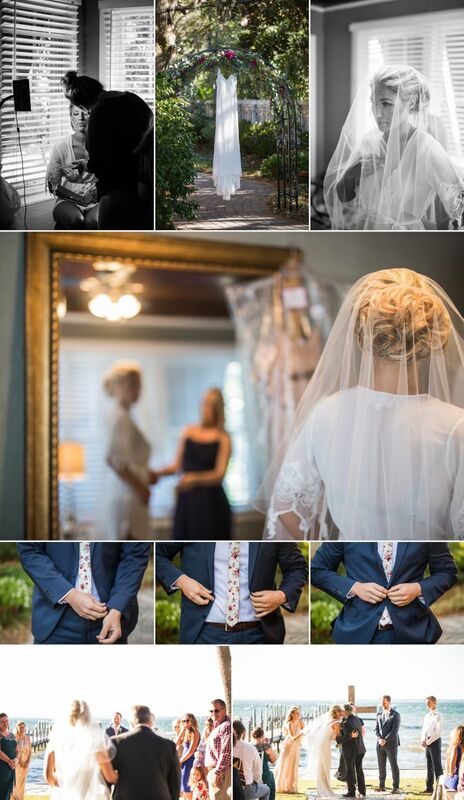 The last time I saw these beautiful souls, we were hugging it out on the beaches of Jacksonville, Florida after a ridiculously good engagement session. Then suddenly we blinked, and it was the night before their wedding. 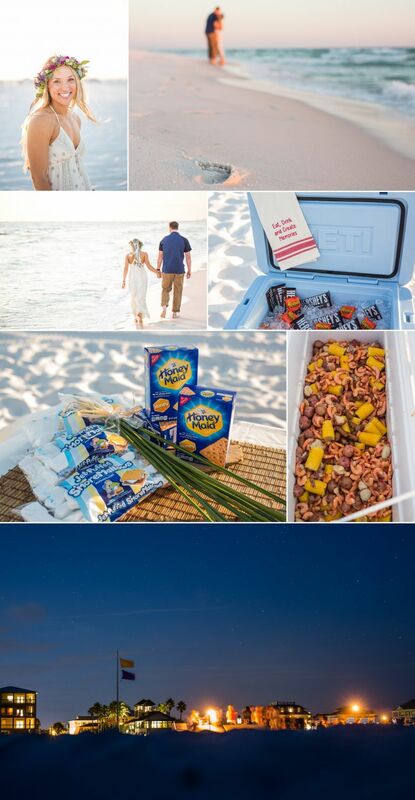 A gorgeous rehearsal dinner bonfire at Grayton Beach, complete with an ice chest full of Reese’s Peanut Butter Cups. I have so many happy inner fat kid comments regarding that, but I’ll save those for the moment. 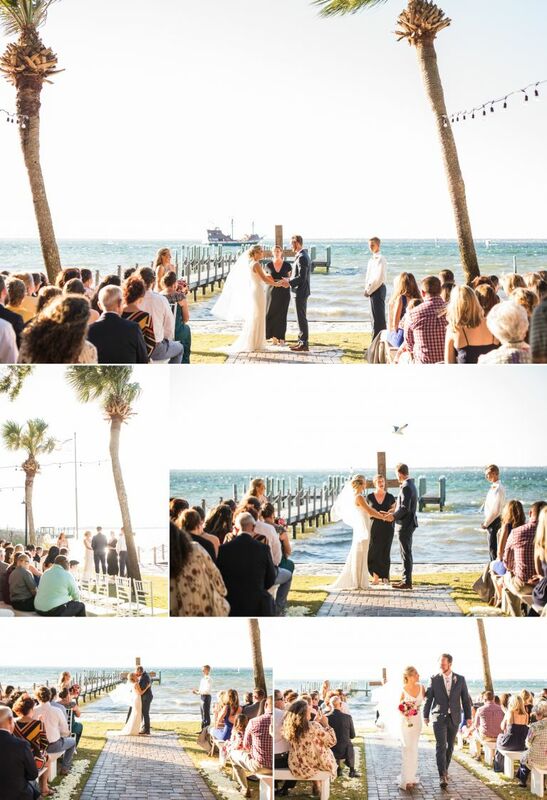 This is where I’d normally tell you about the wedding, how it was marvelous, how the Destin Bay House was as gorgeous as always, etc. But what I’m actually going to do is just let you look at the photos. And I’m going to say thank you to two of the sweetest people I’ve ever worked with. Your constant encouragement and support is amazing, and I love your faces off.